I love making and prepping keto crockpot meals! They seriously make my life so much easier. I mean who wouldn't want to just put food in a crockpot, set it and go? 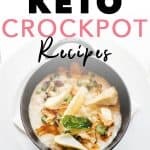 Since they're so easy and convenient I wanted to share the top 20 keto crockpot meals I keep a list of so I can pull from them when I need/want to. See? Seriously, so simple and it makes your life so much better when you're not fighting to get meals ready to go and on the table after work. The tricky part about this comes into play when you're wanting to make more than one crockpot meal. And, this really just means you have to plan for how many meals you're wanting to make in a crockpot and if you could maybe batch prep the ingredients rather than fully cooking the meals. If you can batch prep the meals for the week and have one going in the crock to get you started, then it's way easier. Or, you could even cook two meals if you're willing to do that. Keep in mind that each meal will take roughly 4-5 hours of cook time if you have it on High heat. With that in mind, you just need to figure out how many meals you're wanting to prep with your crockpot and go from there. You can, in theory, just write everything down on a piece of paper and maybe stick it to your fridge with a magnet. But, what if you could see the macros for each day or maybe each meal with a meal prep planning worksheet? Would that be helpful? I know it's been a big help to me. Check out this meal planning worksheet I've created for you to use. You can plan out every meal for the entire week and add up the macros for each meal as well. This will allow you to tightly keep track of your macro count and make sure you're not going overboard either. In conjunction with this worksheet, you'll need a reliable food scale. I use the Perfect Portions food scale to measure out all my food. It has a built-in nutritional fact area and comes with a handy dandy little book that will help you in figuring out the weight of foods. You can snag a copy of this worksheet right here. 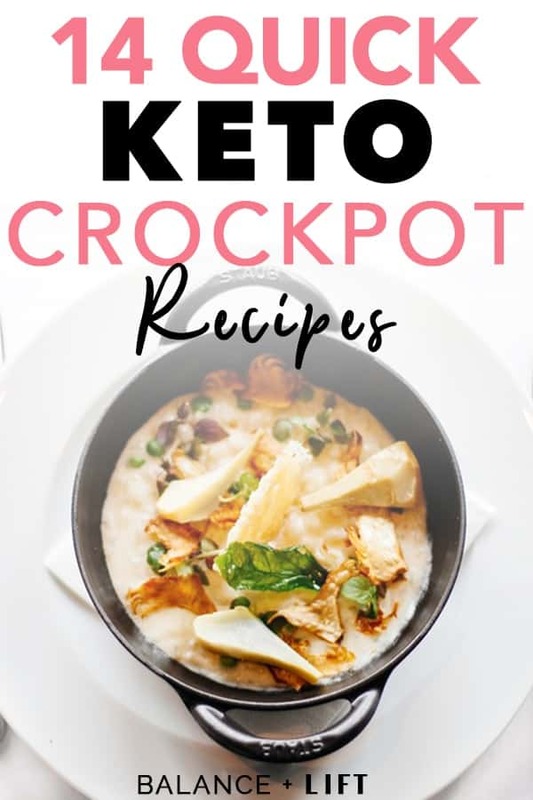 Time to go over some of those tasty keto crockpot meals! I love tacos. Like, really love tacos. I've missed them since going keto, but if you swap regular tortillas for keto tortillas you can actually have tacos again! 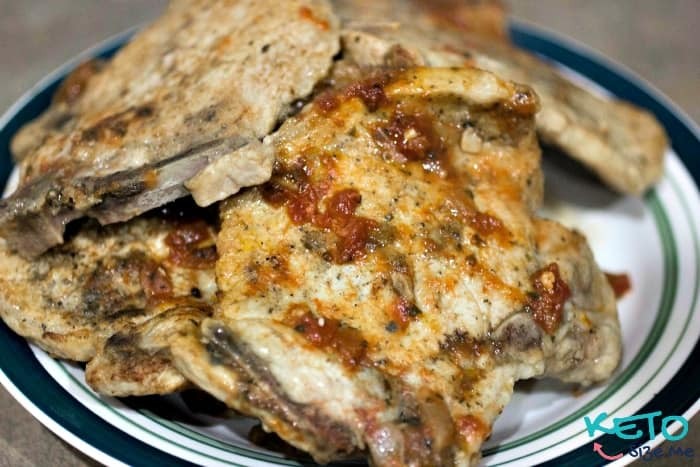 There are quite a few recipes out there for keto tortillas. 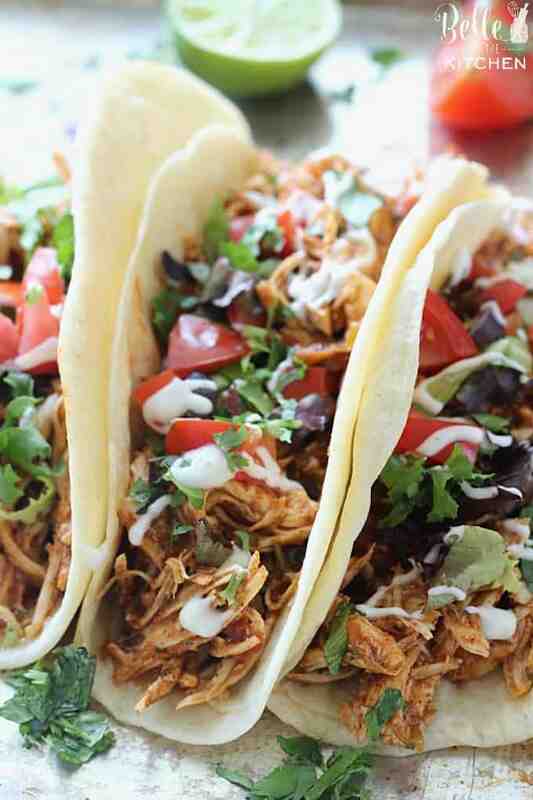 Check them out and then make these tacos. Check out this recipe right here. Whether it's summer, winter for fall I love a good soup. 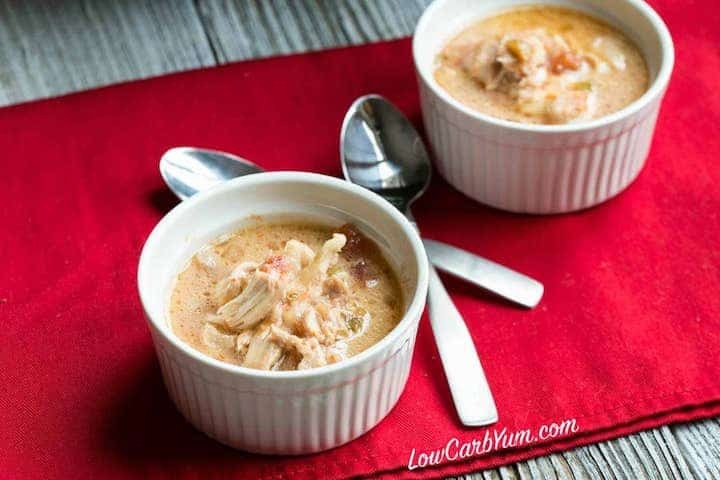 And, Mexican low-carb soup is no exception! 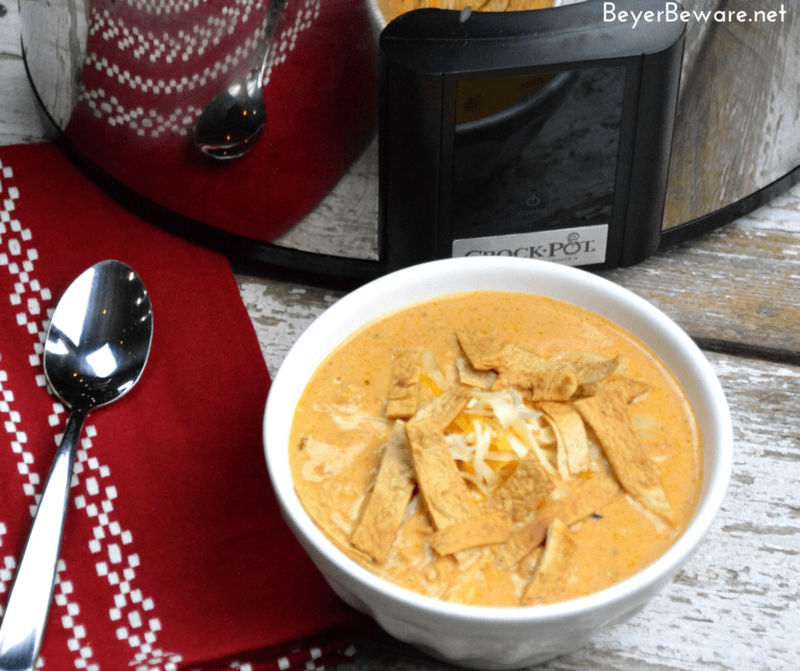 This soup is so delicious that I made a double batch in my crockpot to keep for the rest of the week! Sadly, it didn't make it that far. My husband is a bottomless pit and usually leftovers aren't exactly leftover -_-. But, if you can keep some for leftovers I would definitely do that and prep them out in meal prep containers. 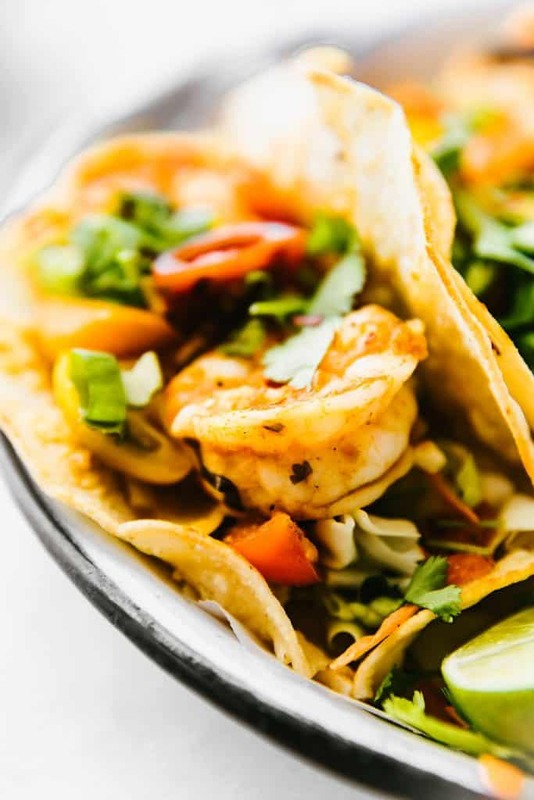 Are you looking for a new way to eat shrimp? This recipe is the bomb(dot)com! Check this out and see how much you like it. I try to make this recipe at least twice maybe three times every paycheck. I need a break from chicken and beef sometimes. Pop them on some keto tortillas and add a dollop of guacamole and bam! This is a meal that you'll definitely love. BBQ is one thing I started craving after going keto. This recipe definitely hits the spot. 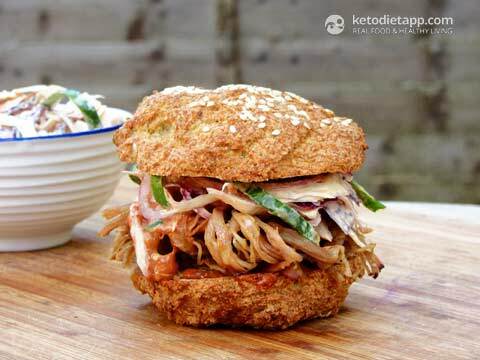 I don't usually make keto buns, but I'll make a keto mug bread and slap some pulled pork on that. If you're just wanting to make some pulled pork and pour on some BBQ sauce you might want to check out Guy's Award Winning BBQ Sauce. It's pretty damn tasty and comes in at 2g of carbs for 2 tablespoons. When I was growing up I didn't like pork chops. I actually didn't really like them until I married my husband. He made them one day at my displeasure. But, they turned out amazing. Now, we're trying all sorts of recipes and we really love this one. 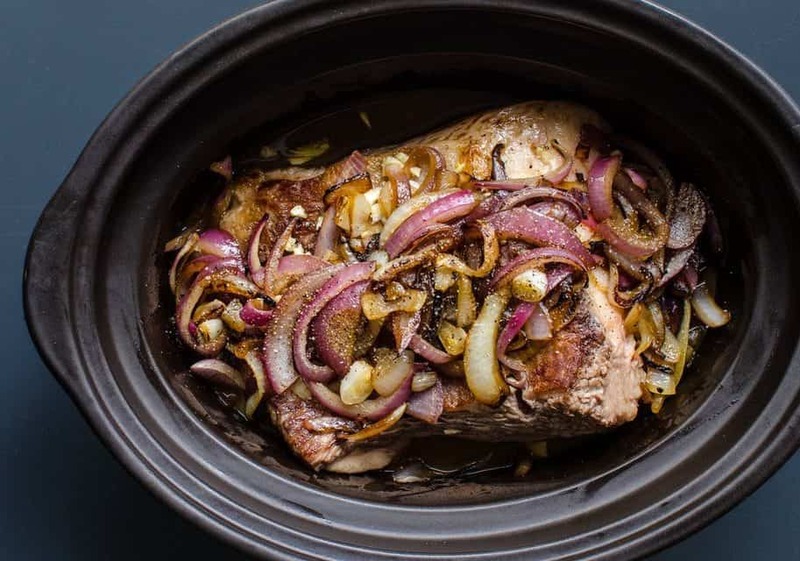 I love that you can put them in the crock on low, if you need, and come home to a moist and tender pork chop. I've also heard this way of making chicken called Crack Chicken. It's pretty freaking tasty. The only thing I really do differently is I add all 8oz of cream cheese to the dish. But, I'm a big cream cheese fan. I would advise you to play with the recipe and figure out what you love the best. You'll end up keeping this one in your pocket for quick meals. I can guarantee that. 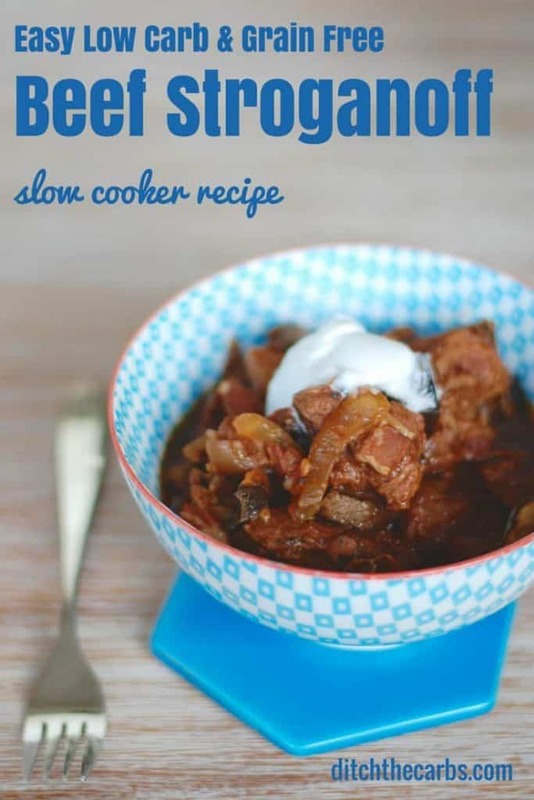 I didn't really eat beef cooked in the slow cooker until I tried this recipe. Or, unless it was ground beef. This meal is super hearty and great with a big spoon full of sour cream on top. Love the tang from the sour cream with the beef. Oh. My. Chili! 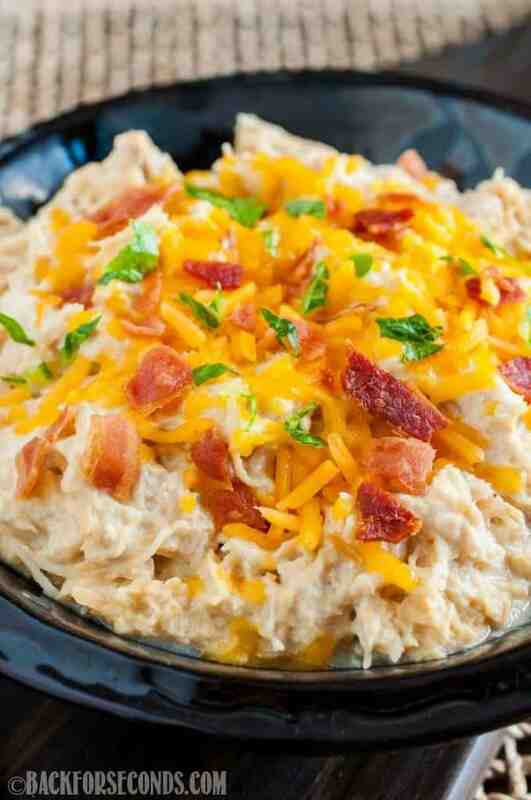 I knew when I went keto I was going to have to figure out how to make a few of my favorite dishes. 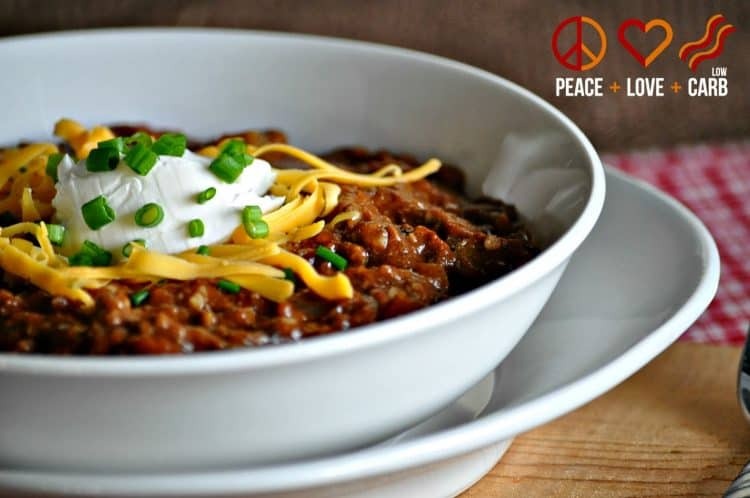 Chili made the cut and thankfully it can be made keto pretty easy too! This chili recipe is super easy to make and you can dish it out into meal prep containers to keep on hand for the week. It freezes pretty well too. 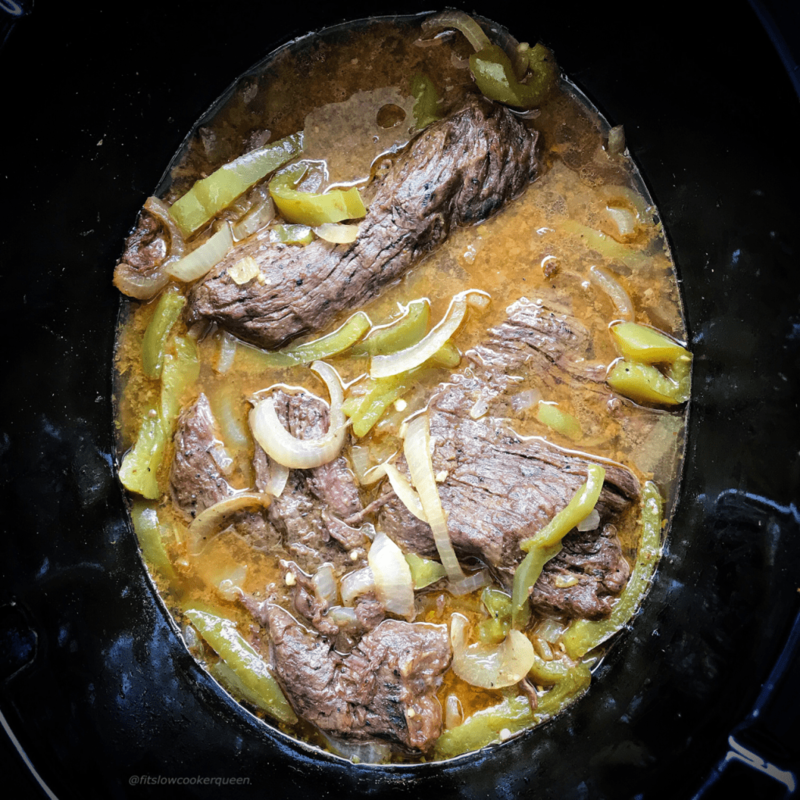 I'd never thought to try brisket in a crockpot until I saw this post. The meat comes out super juicy and is easily tearable so you can divvy it up in meal prep containers to stash in the fridge for the week. Drool central. 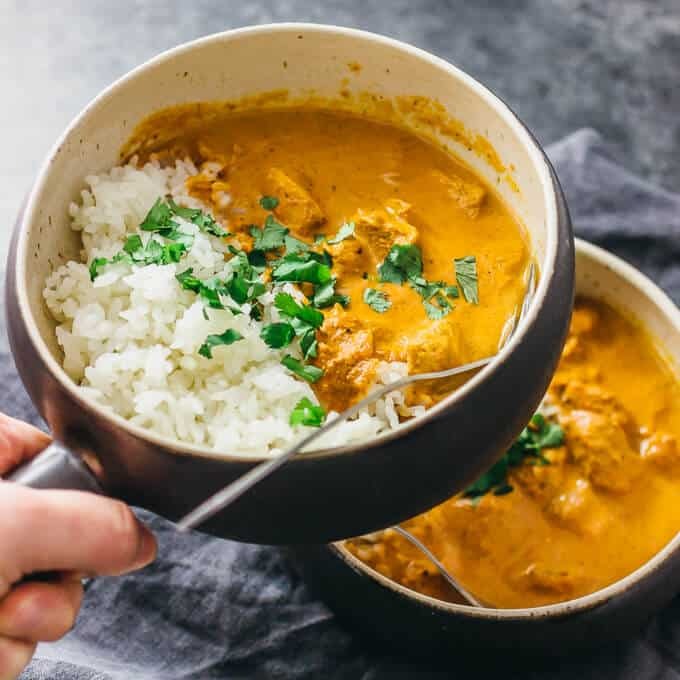 I love, love, love tikka masala! The creaminess of the sauce just makes this dish that much better. Top this over some riced cauliflower and you'll want to have this every week. Yes, the carb level is a little high. You can cut it down by either eating less cauliflower rice or saving most of your carbs for the day for this dish. Believe me… IT'S WORTH IT! I don't cook spaghetti squash often, but when I've got a good craving for spaghetti this is the recipe I got for. 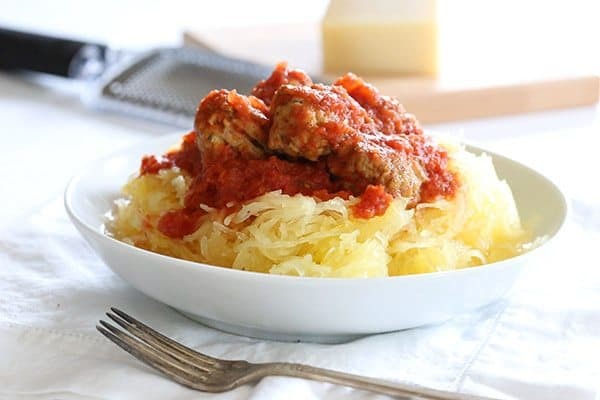 I love the meatballs and love the spaghetti squash. This dish is really easy and you can freeze and unthaw pretty easy too. Don't hesitate to make extra meatballs and sauce to freeze. Don't go to the Mexican restaurant down the street for Carne Asada anymore! This right here will save you a trip. This dish is delicious and seriously tender. Double the recipe and have enough for your family and for extra meals. I love bacon as much as the next person and this recipe right here is on my list of favs for when I'm not sure what to make. 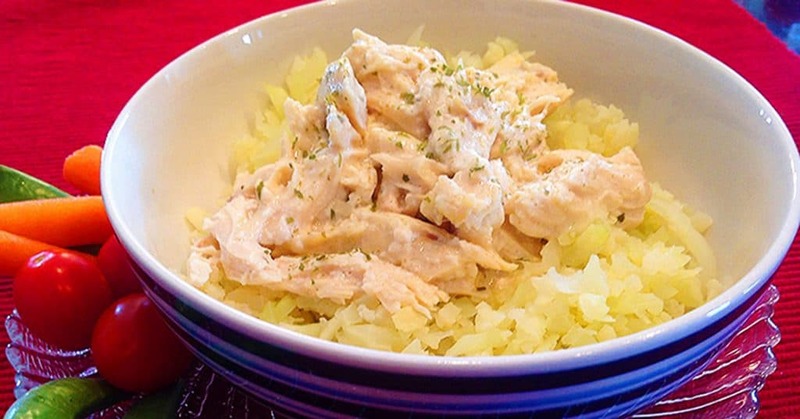 It's quick, easy, and delicious! With this meal being 8 servings there is definitely plenty for leftovers. This soup and the one above have been absolute favorites of mine. I'm big on soups though if I'm being honest. I could probably eat soup every day. This one is so savory and delicious that I could lick the bowl clean. Yes, it's that good.